Concreting business thrives during the warm months. And to concrete specialists, it’s clear as to why. Concrete takes higher temperatures to cure quickly and properly, but the other side of the equation has to do with the admixtures that are necessary for concrete construction. Chemical admixtures don’t do well in cold temperatures either, and if you face the winter months with a surplus of admixtures, you’ll need to know how to store them properly. When it comes to storing admixtures for the winter months, keeping the materials at warmer temperatures may or may not be a problem for your business. Perhaps you have a heated warehouse where you can keep them in drums and barrels. However, when and if your admixtures end up outside, you’re going to need to safe-guard them against the cold. Some admixtures can be applied at the plant before the cement truck leaves, but others are added onsite, immediately before application. In this second scenario, protecting your admixtures becomes increasingly crucial, especially during cold weather concreting operations. 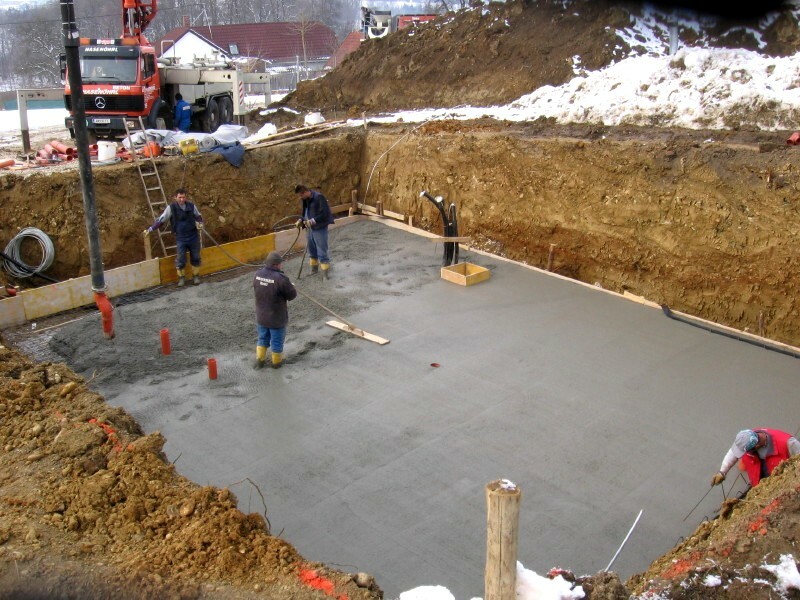 Along with all the cold-weather practices you need to following during and after the pouring of concrete, you also need to keep your admixtures at the proper temperature to ensure they react properly. Keeping your chemicals stored in barrels or drums can be convenient, but it can also be problematic if you don’t insulate those barrels and drums against the cold. Having a solution that can be easily installed and used in order to protect your chemicals from the cold is ideal. Thankfully, such solutions exist, and Powerblanket works to provide the best type possible. Storing your concrete admixtures at optimal temperatures becomes nearly impossible if you’re taking them onsite without protection. Easy-to-use, durable drum and barrel heaters can protect chemicals from the cold.